This is the full performance level where employees perform Child Care Licensing Specialist duties which include receiving complaint intakes and completing investigations of violations of licensing requirements, assesses conditions of facilities, makes decisions on degree of risk of harm to children in care with supervisor consultation, initiates procedures to close the child care facility if children are in immediate danger, coordinates with law enforcement entities and the district attorney’s office regarding criminal activity. Recommends issuance or denial of an initial license, the renewal or revocation of a license or temporary permit, emergency closure order based upon an evaluation of the record, compliance history and degree of risk to children. Additional duties include preparing and coordinating reports and legal documents for presentation to the court; attending court hearings and providing testimony; informs court of agency policies and procedures and may be an expert witness in certain situations. Develops, provides and arranges training or services to child care facilities to assist them in meeting licensing requirements. Assists in the planning of statewide professional conferences. Coordinates training or services in response to special circumstances such as SIDS death, a natural or man-made disaster or other crisis. Represents the agency in the community including public speaking or participation on committees, task forces, or advisory boards. 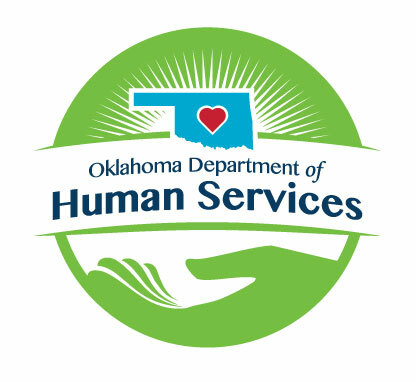 Promotes public awareness of quality child care and the Oklahoma Child Care Facilities Licensing Act. Education and Experience requirements at this level consist of a master’s degree in early childhood education, child development or social work; or a bachelor’s degree in early childhood education, child development or social work and one year of professional level experience in child care licensing, early childhood education or social work; or a bachelor’s degree and two years of professional experience in child care licensing, early childhood education, social work, or in a licensed childcare or formal early childhood setting.